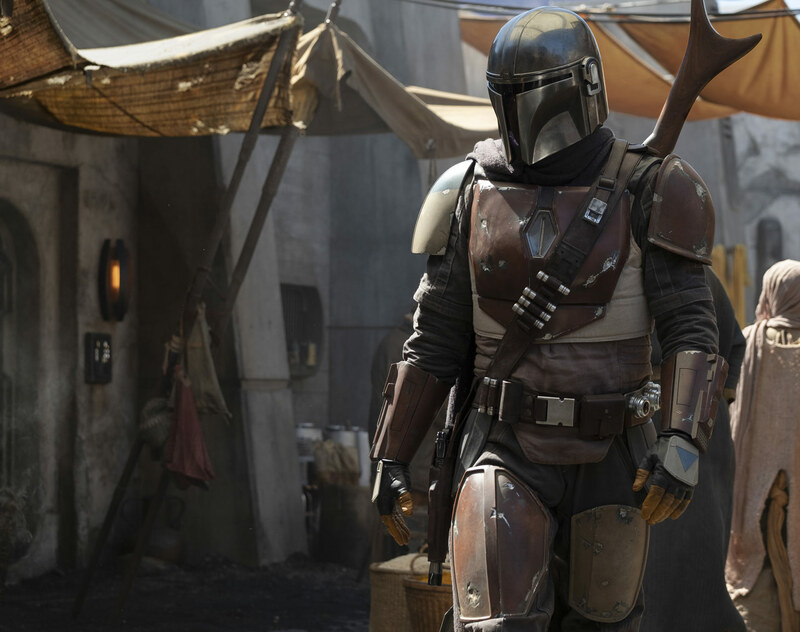 First Image & Directors Revealed For The Mandalorian! After getting the title and description revealed for “The Mandalorian,” yesterday from Jon Favreau, StarWars.com has given us even more to be exited about with this series by releasing the first image of it, and revealing a most impressive list of episode Directors! That is such a cool image to release to get us fans excited about this new series, but really I think what excites me most is the talent they’ve accumulated to direct episodes of “The Mandalorion.” From Taika Waititi, Deborah Chow, Rick Famuyiwa, Bryce Dallas Howard, and of course the most exciting name I’m sure for a lot of “Star Wars” fans, Dave Filoni, who I’m super excited to see make his live-action directorial debut!